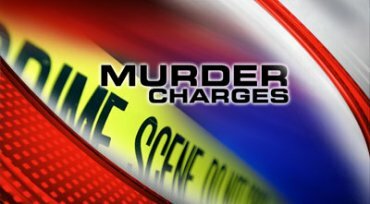 LAWTON, Okla. (AP) – A teenager and a 35-year-old man face murder charges in separate slayings in Lawton. Authorities say a 17-year-old boy has been charged with first-degree murder in the death of a 2-year-old child in October. Investigators say the teen was babysitting the child and witnesses reported hearing him yell for the child to stop crying, then heard what sounded like slapping sounds and the crying stopped. Investigators say the child was found unresponsive, but medical personnel were not called for several hours. In a separate case, David Winbush is charged with second-degree murder in the fatal shooting of 15-year-old Brian Brown last Sunday. Court records do not list an attorney for Winbush. Police say Brown was running away when he was shot in the back after being found by Winbush near Winbush’s stolen pickup truck.